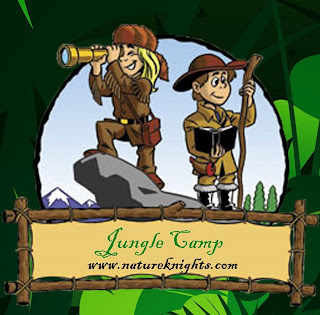 Nature Knights: Moms-n-Kids Jungle and Beach Adventures this summer 2010. Moms-n-Kids Jungle and Beach Adventures this summer 2010. Share it with your friends whom may in interested or put it up in your society notice board; if you need a printed copy we can courier it to you along with application letter. Date: May 2, 2010 (A Day Out in Jungle - Sylonda Trail). 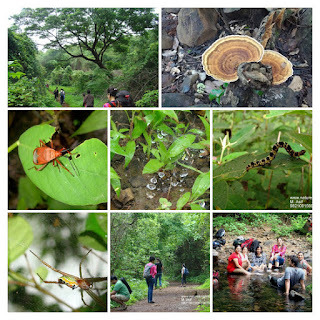 Jungle Trail, Scavenger Hunt, Jungle Breakfast, Art with Nature, NIC Nature Orientation, Windup with Lunch. 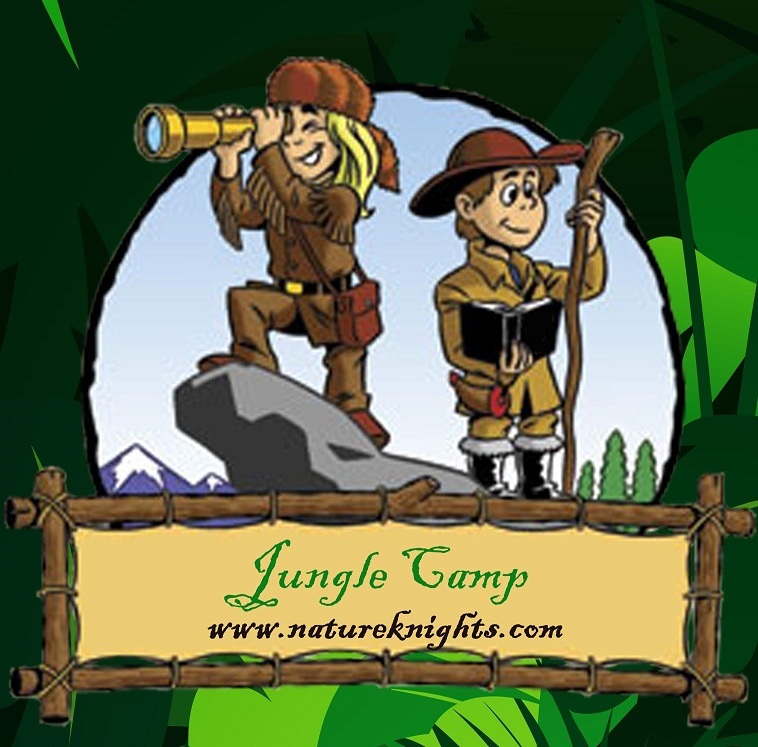 Date: May 8 and 9, 2010 (Two Day Jungle Camp at River Touch Farm House in Kundalika River). Raft Building, Fun with Darts and Archery, Night Trek, Dip in River, Camp Fire, Games, and loads of fun.. Date: May 29 and 30, 2010 (Two Day Beach Camp at Nagaon in Eco-Farm House).